Stop by and meet Sherril from Crisp Floral Design, a local floral designer in Bellaire. 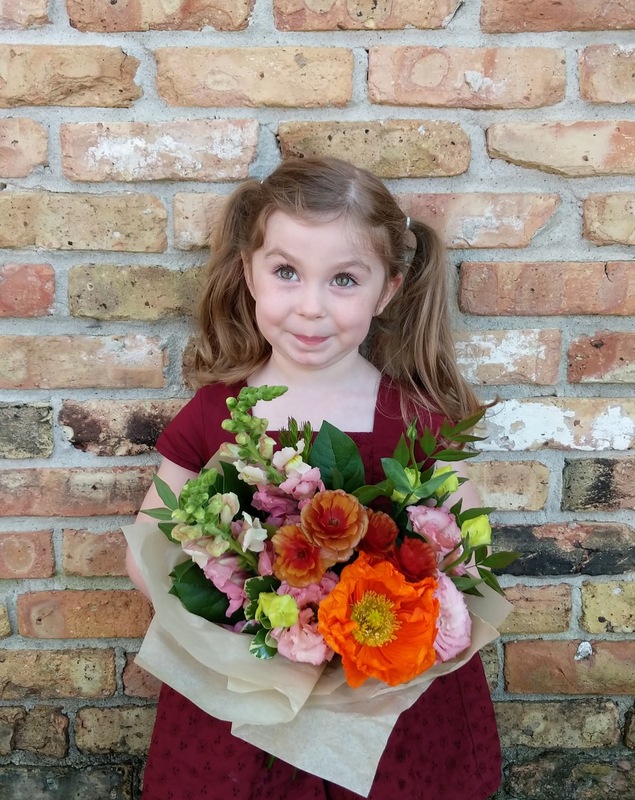 She will have delightful bouquets to-go priced from $15-25. Her sweet creations will be the cherry on top to making your mom feel “extra special” this Mother’s Day.